A divided Second Circuit Court of Appeals in New York refused to reconsider its decision forbidding the US government from forcing Microsoft to turn over customer data that is stored overseas. The court was split 4-4 in a vote on Tuesday, declining to revisit the July 14 decision which had ruled that the Justice Department cannot force tech companies to turn over customer data stored on servers outside of the US. Back in July, the landmark decision was applauded by privacy advocates and tech companies. An appeals court upheld earlier decision that ruled that the US government cannot extraterritorially access or retrieve data in a foreign country with a local warrant. The case started in 2013 when a New York district court judge issued a warrant demanding the Redmond tech giant to produce all emails and data associated with an account. While the company provided information kept on its US servers, it refused to hand over emails stored in Dublin, Ireland, arguing that a US judge has no authority to issue a warrant seeking information stored outside of the country. Following July’s ruling, the US Government took Microsoft to a full 8 member panel appeals court. However, today’s court denied the appeal too, upholding the earlier decision that the Stored Communications Act does not allow worldwide search under a US warrant. Voting to uphold the earlier decision, Judge Susan Carney warned that the Justice Department’s actions would bypass mutual law enforcement treaties. “And it is for just this sort of reason that the government has in other circumstances taken a position, somewhat in tension with the one it takes here, that courts should be particularly solicitous of sovereignty concerns when authorizing data to be collected in the United States but drawn from within the boundaries of a foreign nation,” Carney said. Microsoft was probably the first US company challenging a domestic search warrant seeking customer data held outside the country. But the court’s decision last year and Microsoft’s fight attracted attention from both the tech and media companies, who argued that the decision of forcing companies to hand over data stored outside of the country will impact consumer privacy. The company’s position was supported by a number of companies, including “Amazon.com, Apple, CNN, Fox News Network and Verizon Communications, as well as the American Civil Liberties Union and U.S. Chamber of Commerce,” Reuters reported. However, the dissenting judges have called on the Supreme Court or Congress to reverse the decision. The decision has “indisputably, and severely, restricted an essential investigative tool used thousands of times a year in important criminal investigations around the country,” Judge Jose Cabranes wrote in dissent. “To top this off, the panel majority’s decision does not serve any serious, legitimate, or substantial privacy interest,” he added. 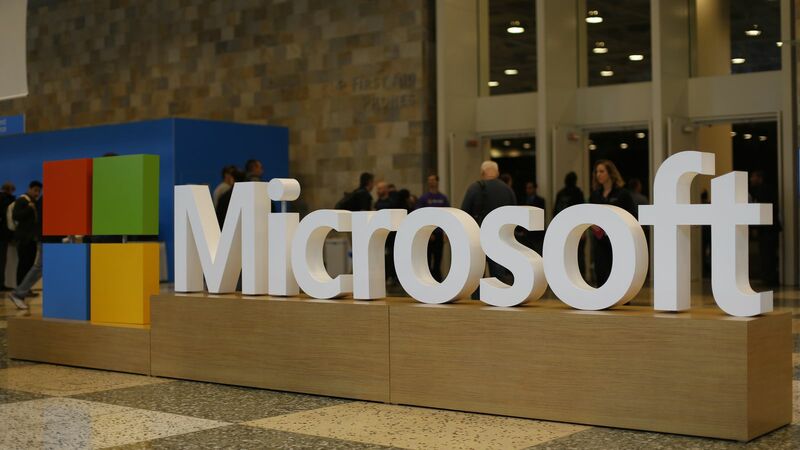 Brad Smith, Microsoft’s president and chief legal officer, said that the decision puts focus on improving the 31-year-old law while protecting consumer privacy.